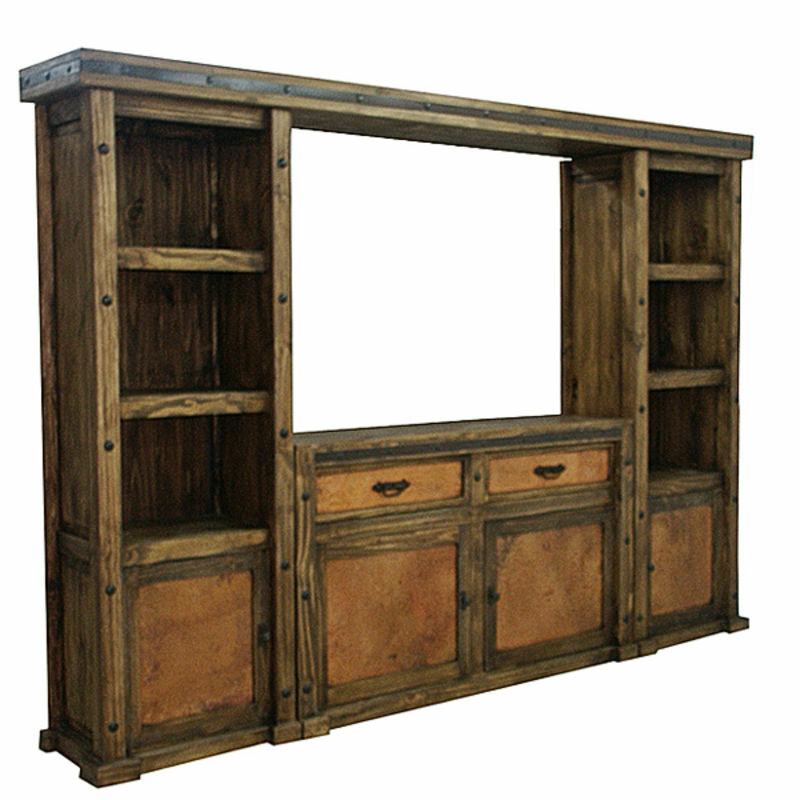 Looking for the perfect rustic furniture? 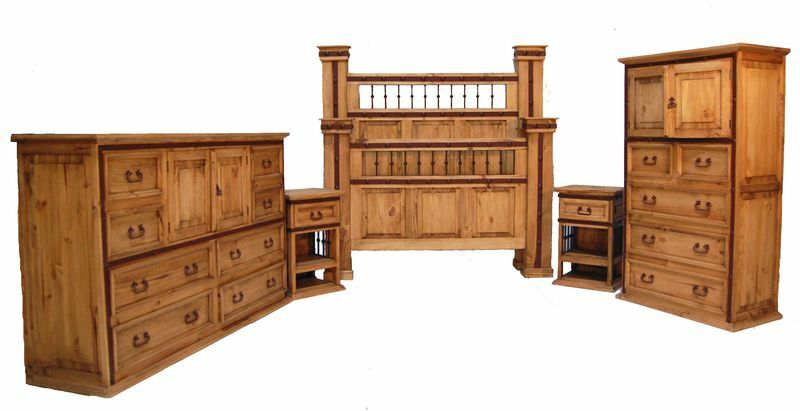 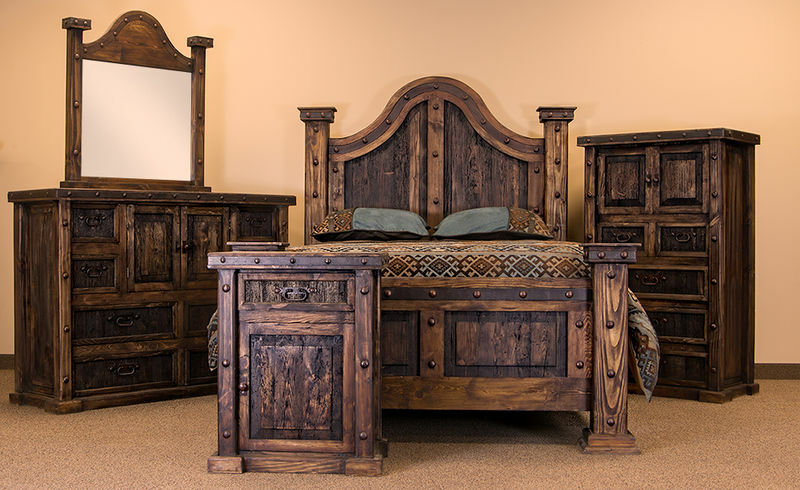 You can stop your search and come to Dallas Designer Furniture, the website where buyers around the US shop for Rustic Furniture! 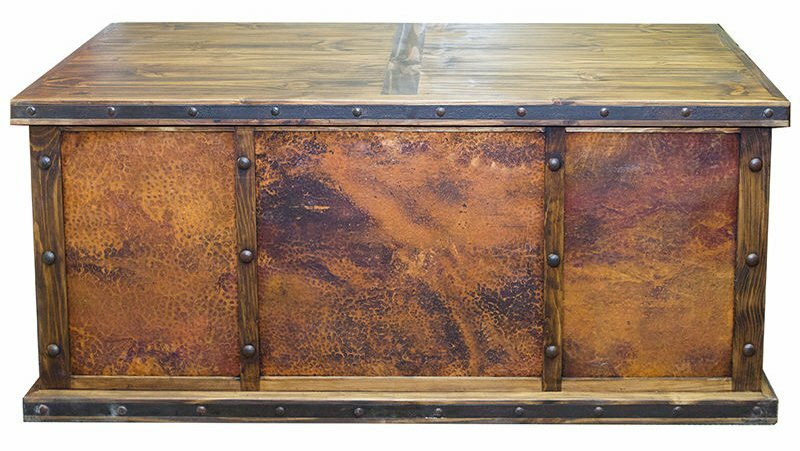 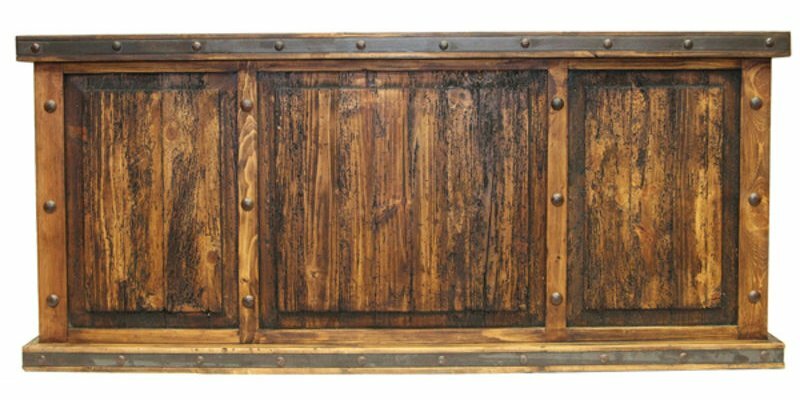 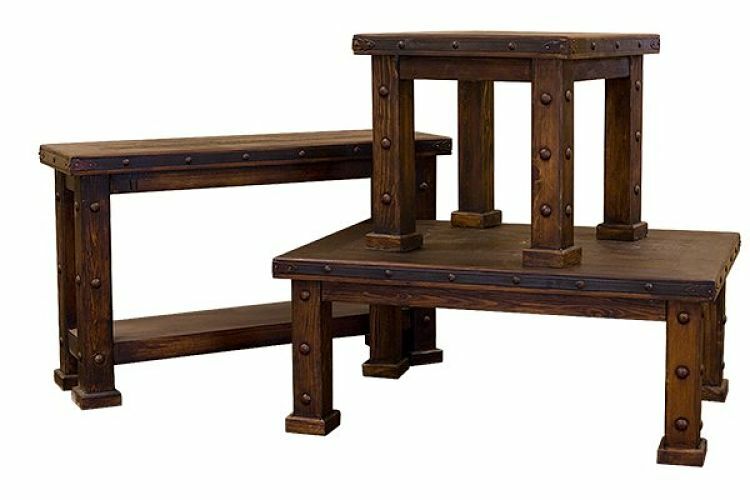 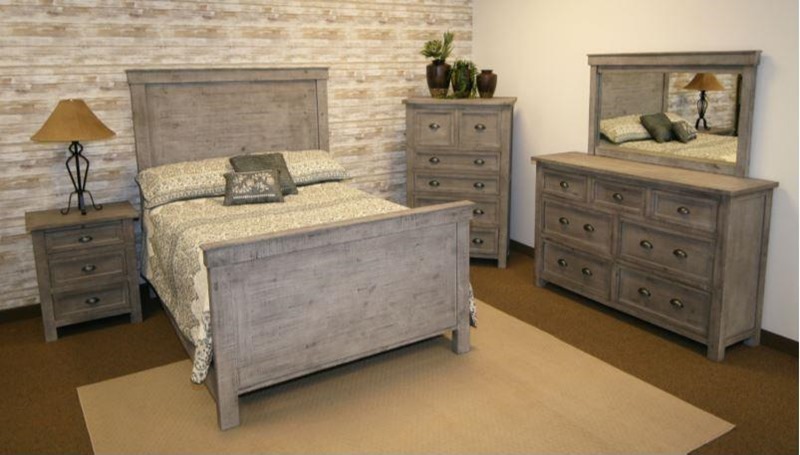 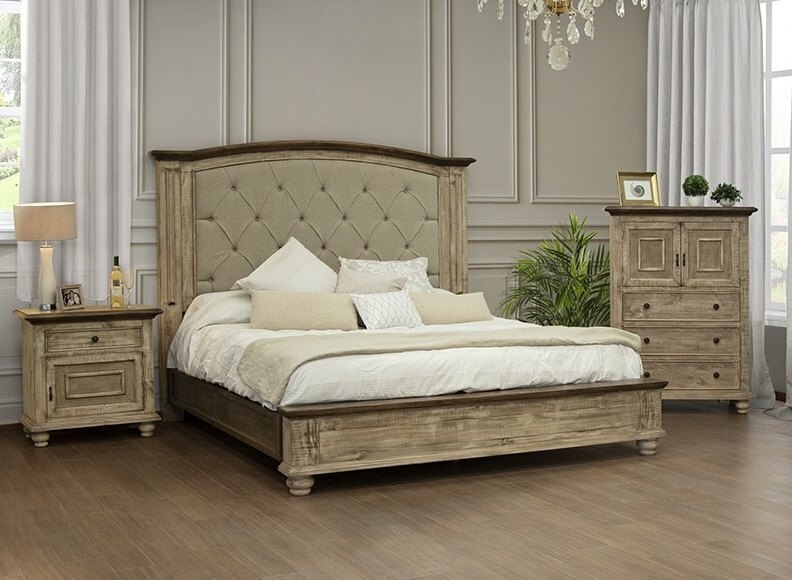 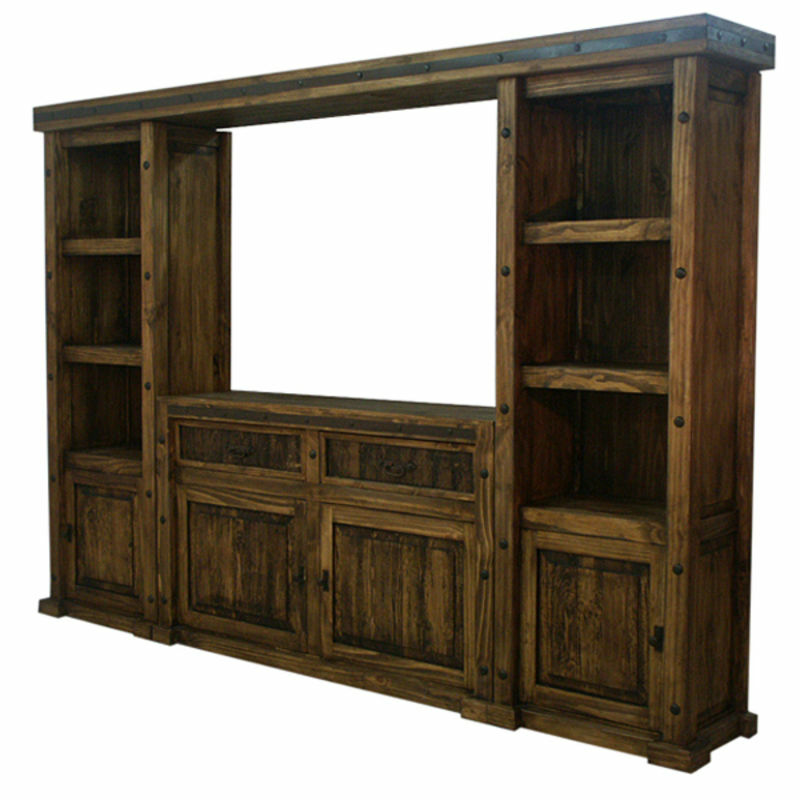 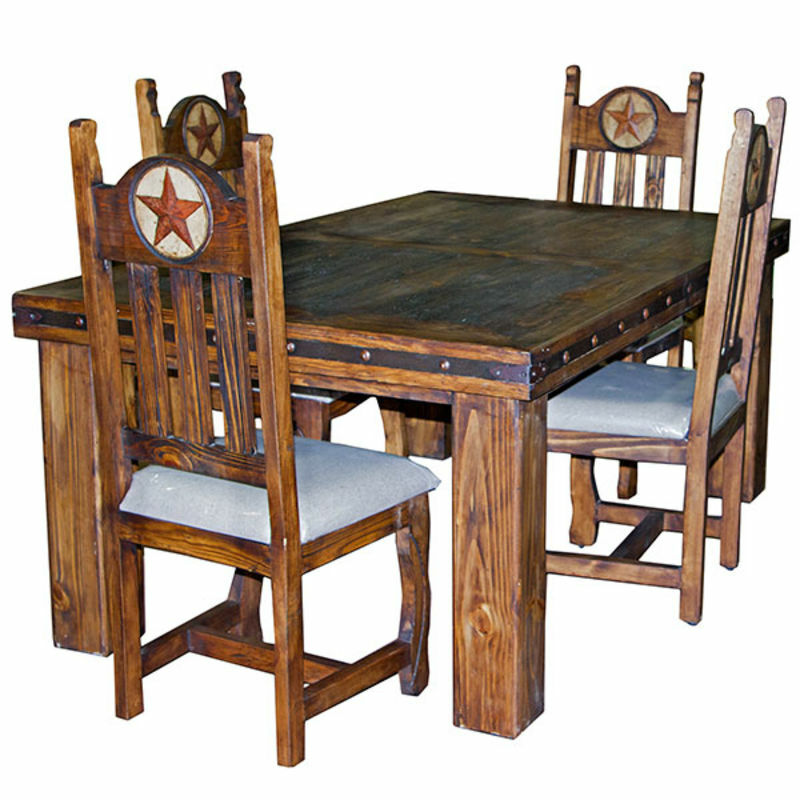 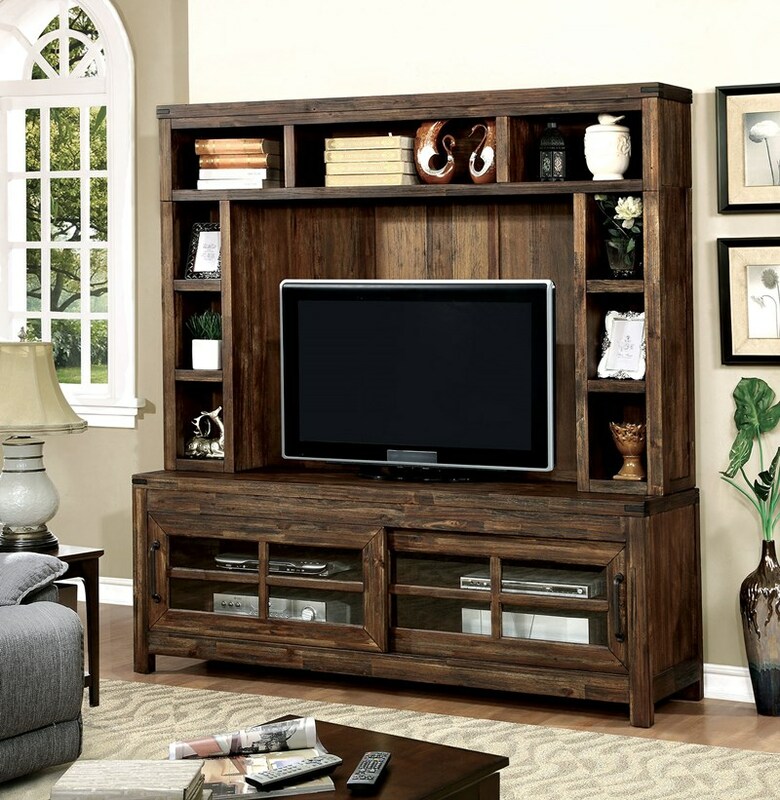 With Dallas Designer Furniture, buyers like you can find hundreds of unique, affordable rustic furniture!